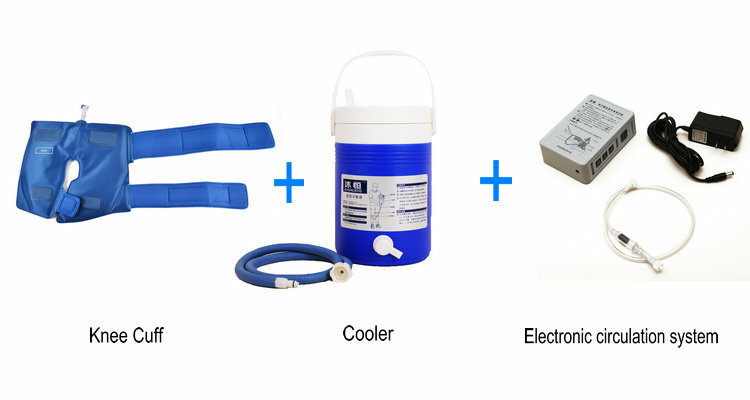 1.The Evercryo series cryo cuff with cooler is a newest medical device that combines compression with cold. 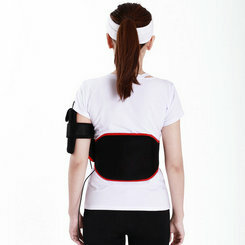 2.This equipment are widely used in Medical lnstitutions,home, gym and so on. 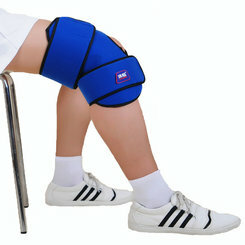 3.It has remarkable effect in the treatment of the pain, inflammation, high fever and swelling. 1. Main components are cooler and cuff, there are 10 different types for each body part. 2. 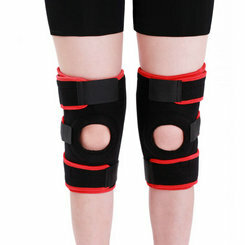 It is a combination of cryotherapy and staticcompression, commonly uses for the treatment of pain and inflammation after acute injury or surgical procedures. 3. Anatomically designed to completely fit the injured part. Minimizes hemarthrosis, swelling and pain. Safe, comfortable and no stimulation for the affected part. 4. 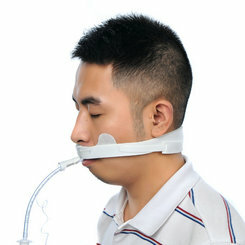 Compare with the traditional cold therapy, it is easy to operate and use. 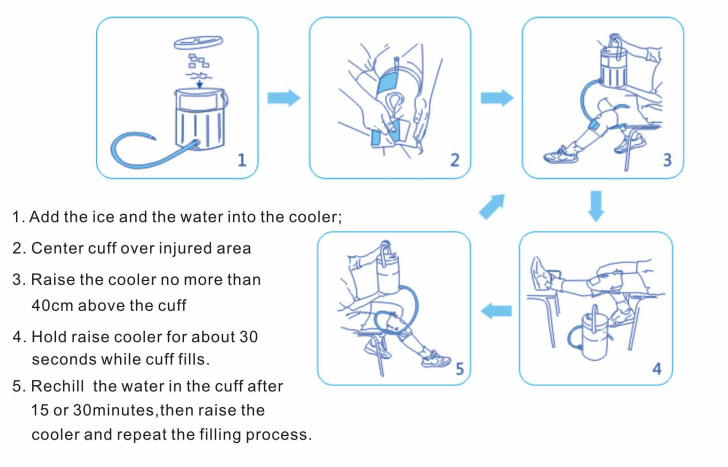 When you are not using the cuff and cooler, you need to drain all the water out of the cuff, tubes, and the cooler. 1. Connect the tubes and drain the cuff into the cooler. 2. Take the tubes apart at the metal tab. Lift the cuff tube up while pressing on the metal tab to drain out any water in the tube. 3. Drain the water out of the cooler. Lift the tube on the cooler to drain the water out of it. 4. Leave the cover off the cooler unit to let it dry. 1. Check the skin under the cuff to be sure it is not damaged by the cold. 2. Do not raise the cooler higher than 15 inches above the cuff because it may cause too much pressure in the cuff. 3. 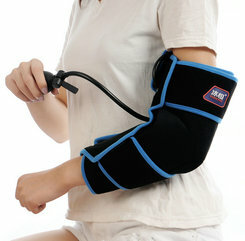 If you have any increase in pain, numbness or tingling of the arm, check that the cuff is not too tight, or too full. If you adjust the cuff, and the pain, numbness or tingling do not ease, call your doctor. 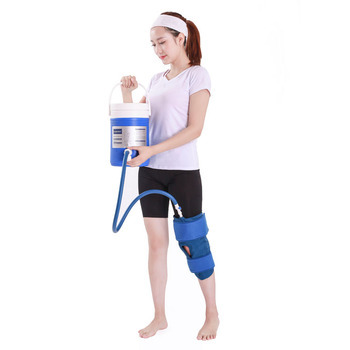 Chengdu Cryo-Push Medical Technology Co., Ltd. is an advanced modern enterprise specializing in the research and development, production and sales of the bone division, rehabilitation division and physical treatment products. Our products have obtained CE and FDA certificates. 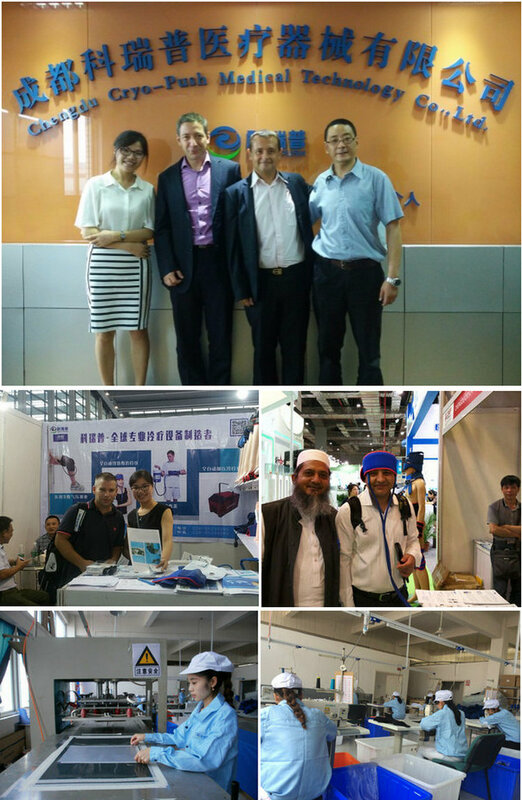 We have established long stable relationships with many famous hospitals in China so that we can always improve our products and meet the demands of many customers. 2. 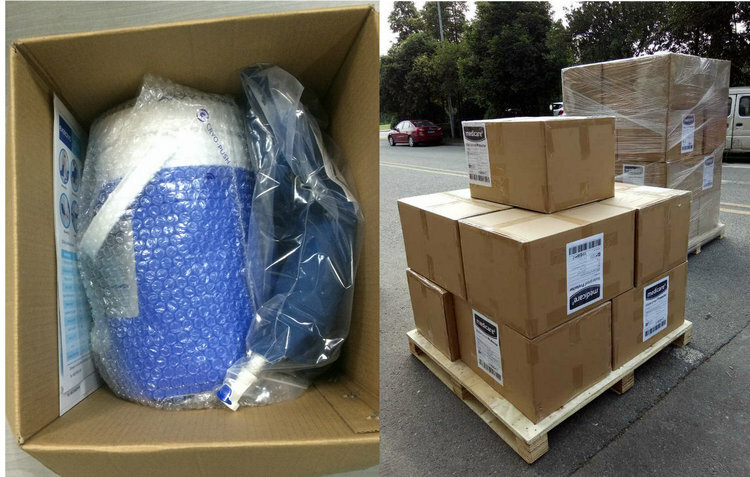 Considerate after-sales service, please feel free to contact with us if you have any problem. 6. We accept flexible and diverse forms of payment: T/T, WestUnion, Paypal, Alibaba Trade Assurance and so on. Any question, Click Here to Consult!